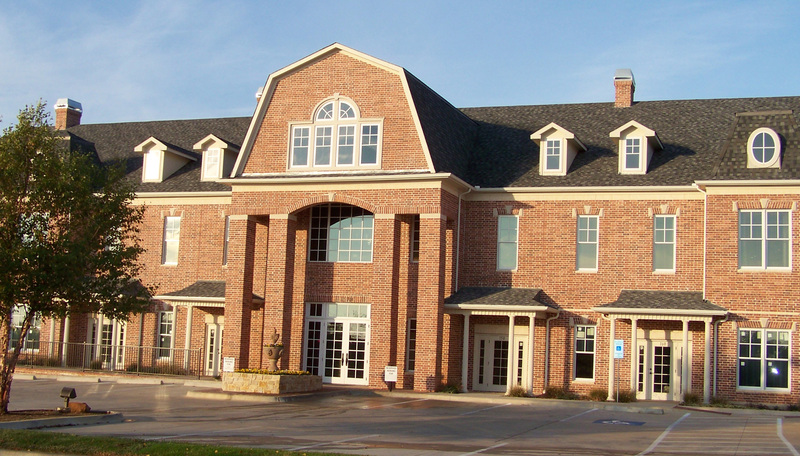 SOUTHLAKE, TEXAS – Champions DFW Commercial Realty, LLC, has enhanced their medical property options with new locations for lease in Keller and Southlake. Champions DFW is a full-service commercial real estate brokerage firm based in Southlake, and they service the entire Dallas / Fort Worth market. 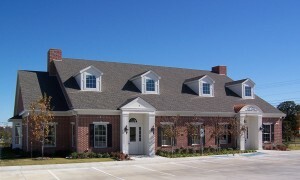 In Keller, Champions DFW listed a Class A professional office building at 1670 Keller Parkway (near Keller Smithfield). This second-generation medical/professional office space features suites ranging from 150 to 2,600 square feet. Property highlights include high-end interior finishes, monument/building signage and competitive rents. 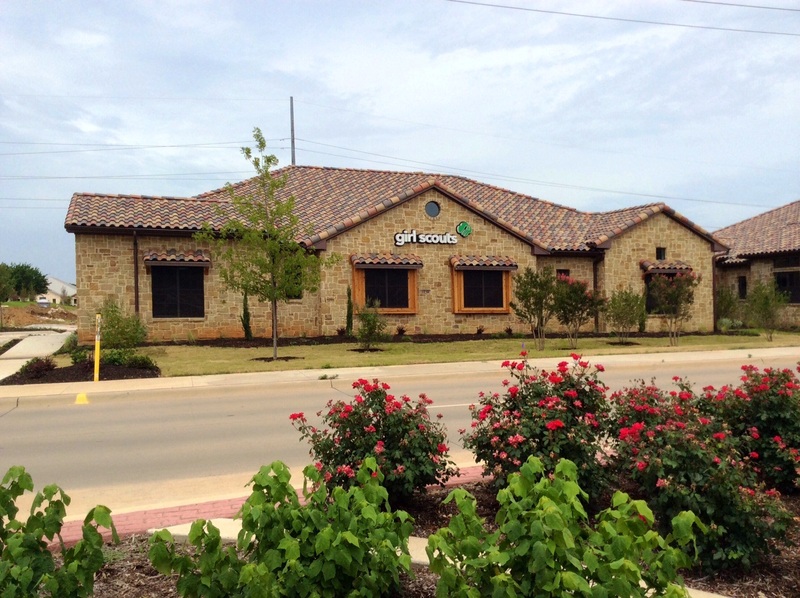 In Southlake, Champions DFW listed 2100 E. Kirkwood Boulevard for lease (conveniently located near State Highway 114 and Kimball Avenue). This medical/professional office building features 2,000 to 5,950 square feet of new office space. Property highlights include upscale finishes, monument/building signage and competitive rents. Also in Southlake, Champions DFW listed 101 River Oaks for lease (near West Southlake Boulevard and North Davis Boulevard). 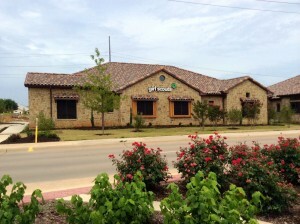 This professional building features 1,700 square feet of second-generation space for lease. The highlights of this property include great visibility and frontage to Southlake Blvd. Furthermore, there’s monument signage, competitive rents and a generous finish out allowance. To further discuss commercial leasing properties or additional medical properties, contact Debbie King at 817-488-4333 or send her an email at Debbie@championsdfw.com. Additional properties of Champions DFW are found at the new www.championsdfw.com. Connect with Champions DFW and real estate professionals when you follow Champions DFW on LinkedIn, like them on Facebook, follow on Instagram (@ChampionsDFW) and visit the Champions DFW blog for recent news.